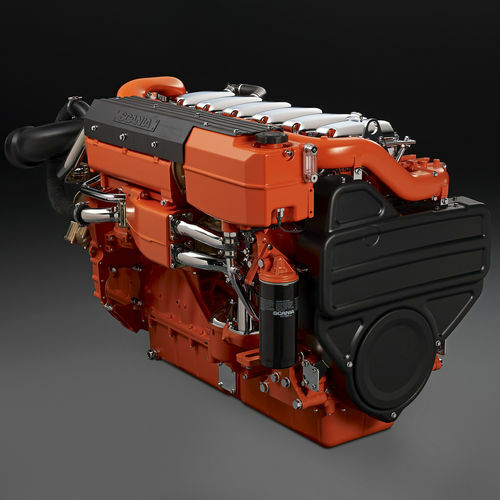 The marine engines from Scania are based on a robust design with a strength optimised cylinder block containing wet cylinder liners that can easily be exchanged. Individual cylinder heads with 4 valves per cylinder promotes repairability and fuel economy. 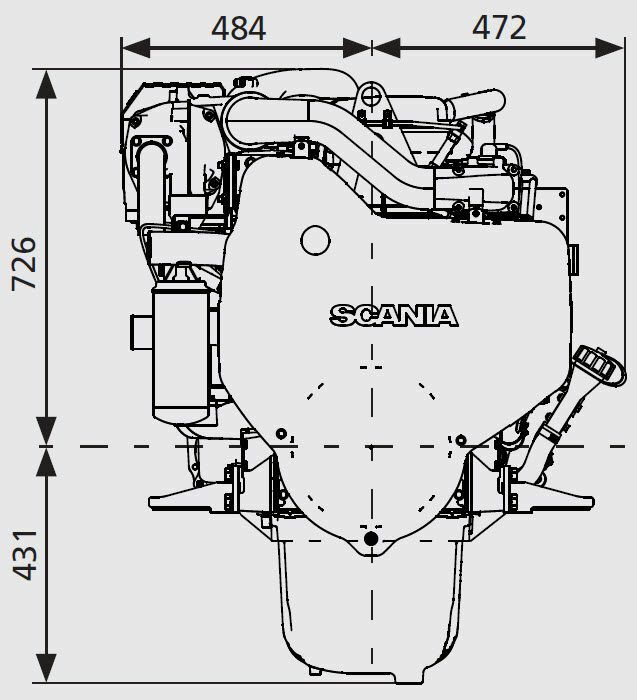 The engines are type approved in all major classification societies. 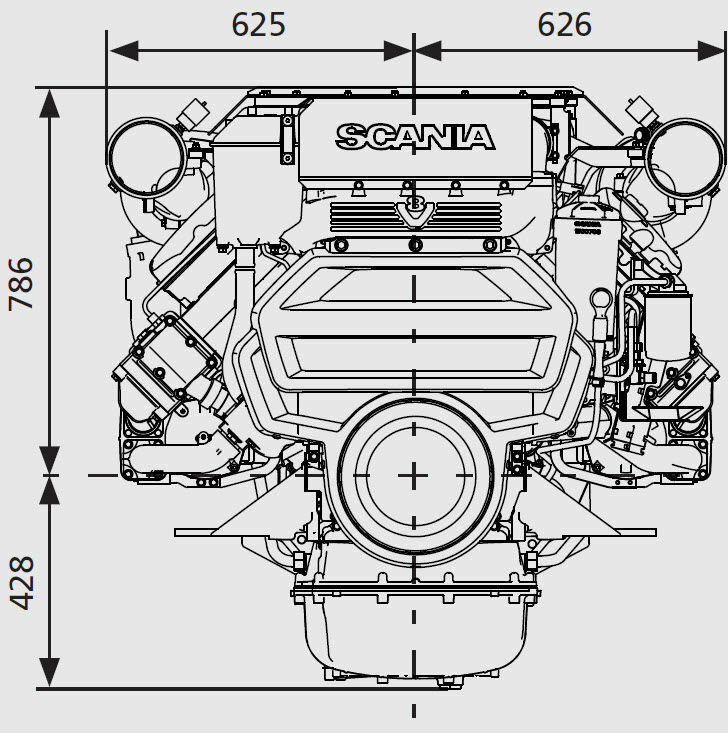 The engine is equipped with a Scania developed Engine Management System, EMS, in order to ensure the control of all aspects related to engine performance. The injection system is based on electronically controlled unit injectors that gives low exhaust emissions with good fuel economy and a high torque already at low revs. 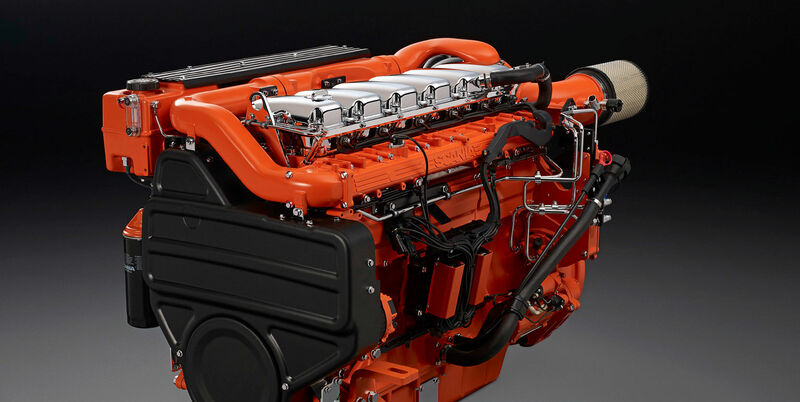 The engine can be fitted with many accessories such as air cleaners, PTOs, transmissions and type approved instrumentation in order to suit a variety of installations.